We are happy to announce that as of Summer 2017 we will be running and managing a new chalet. 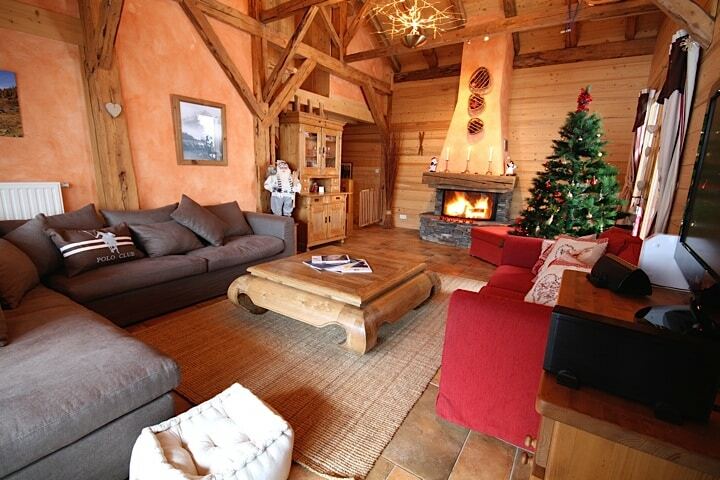 The Ferme de Printemps is a beautifully converted 250 year old farmhouse. It is situated in the Vallee de la Manche, 500m from the Nyon telecabin, on the main bus route to Morzine, 5 minutes from the Pleney. It has 4 ensuite bedrooms and sleeps up to 10 people. There is an open plan living room with open fireplace, and a sunken hot tub in the garden. There is also a ski room and garage and parking. During the summer and interseasons, the Ferme will be available on both a B&B and weekly basis. If you are looking for somewhere to stay during your visit to Morzine, this is it. Available for short stays, with breakfast provided, the Ferme is a perfect base from which to explore the area. Also available for weekly stays, there is of course the option to add any of the Chez Toi catering packages to your stay to make it the perfect relaxing holiday. In the summer in the Portes de Soleil there are various hiking and walking routes, mountain biking, swimming, lakes and much more for all the family to enjoy and is a great destination. 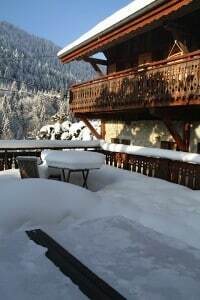 During the Winter season the chalet will be available for weekly bookings on a self catered or catered basis. Again, it is situated in the perfect location for access to the Nyon telecabin and on into the Portes de Soleil ski area. With a ski room to keep your skis and boots in and a hot tub to enjoy in the afternoons, its the perfect option for your ski holiday. Contact us with any inquiries, big or small, and for prices.